According to tradition, crystals are looked after by chosen priestesses, the vestals, who all bear the name Oblige. As of late, terrible events have befallen the land and the power of the crystals seems to be waning. 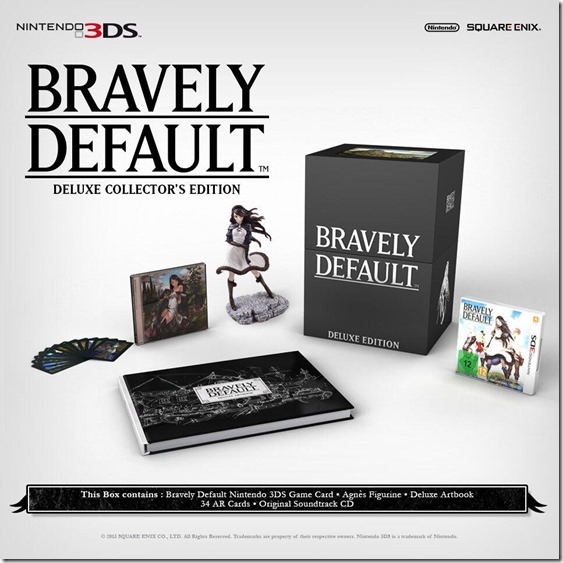 Bravely Default Deluxe Collector's Edition .